Home » authors » Can You Pass the Test? 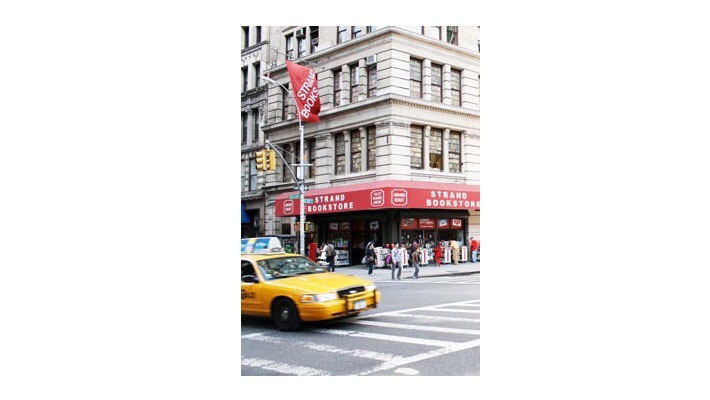 To work in New York City’s iconic bookstore, The Strand, you have to pass the test – literally. Annie Correal includes samples of the literary matching test from The Strand’s job application in her article for a The New York Times – There Will Be a Quiz. Isn’t it rewarding to know The Strand requires its employees to read? From checking the list, I found myself lacking and need to catch up with The Strand standards – more potential reads for my library list. This entry was posted in authors, book blog, book review, books, Literary fiction, news article, reading and tagged Annie Corresl, book list, books, booksmarts, job application, literary quiz, New York Times, Strand bookstore, test your booksmarts, there will be a quiz. Bookmark the permalink. I took the whole 5 tests and scored 41. 41 out of 50? That’s great. Were you hired?